Restylane is one of the most popular, FDA approved anti aging treatments in Canada. 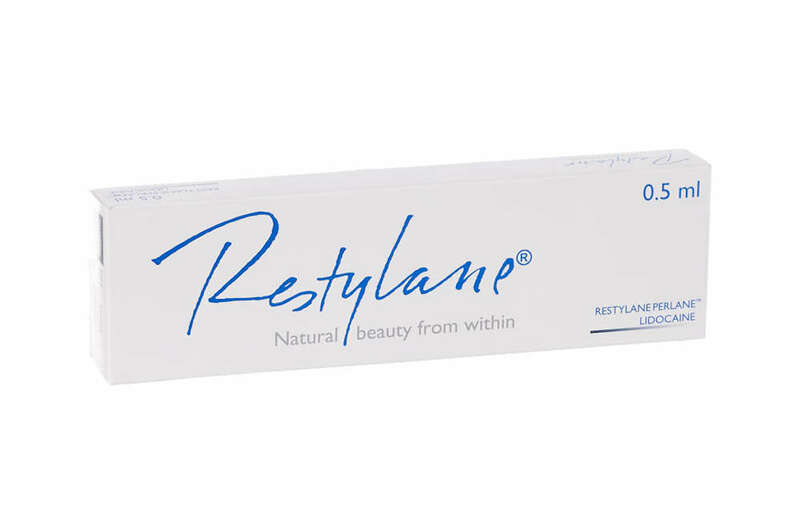 The main ingredient of Restylane is hyaluronic acid, a substance already found in the human body. As such, this crystal clear gel naturally integrates into your skin’s tissue, rejuvenating you from the inside out.